You are here: Home / General Information / Animals Today March 23, 2019. Hot animal news. More on frog conservation. Going undercover at an animal research lab. The first animal shelter in the US. We begin with top news stories including China is taking steps to drop animal testing requirements for cosmetics, continued trouble (horse deaths) at California’s Santa Anita Park racetrack, meals provided in NYC public schools will soon be vegetarian on Mondays, Florida takes up new anti-tethering bill to protect dogs, and more. Peter then welcomes back Matt Ellerbeck, frog advocate and conservationist to continue their discussion about frog conservation. Our next guest is Kathleen Conlee, who serves as Vice President of Animal Research Issues at the Humane Society of the United States. She describes undercover video obtained at a Michigan animal research facility documenting various instances of cruel practices inflicted upon beagles and hounds. The HSUS has as its goal to replace the use of all animals in testing and research with more reliable, animal-free methods, which are coming online at an ever-increasing clip. 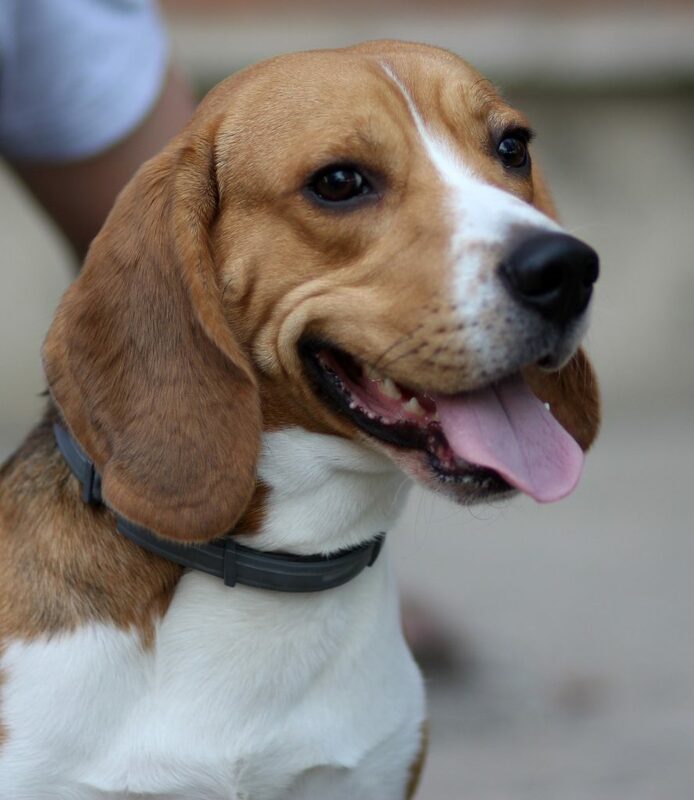 Conlee also describes the campaign to free 36 beagles enduring an obsolete yearlong experiment in that lab. Shortly after we spoke, we learned of their success, thanks to the efforts of the HSUS, Humane Society International, more than 300 thousand petition signers and innumerable social media advocates! Listen in for details. We wrap up the show with a visit from historian and author Kate Kelly, who speaks with Lori about the first animal shelter in the United States. The heroine of the story is Caroline Earle White. Kate’s website is America Comes Alive!